In all of dance music history, few label debuts have been this enchanting. 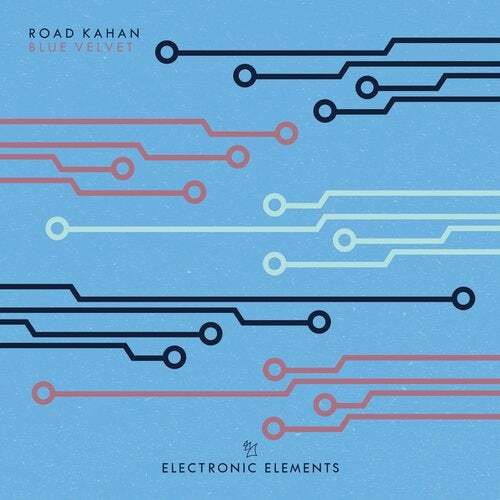 With 'Blue Velvet', Road Kahan immerses Armada Electronic Elements in a sea of emotion where every single tone ripples on and on to blend in with the breathtaking atmosphere. This is as close as we'll ever get to actual magic and there's an addition Tech Mix to spread the magic to the clubs as well.